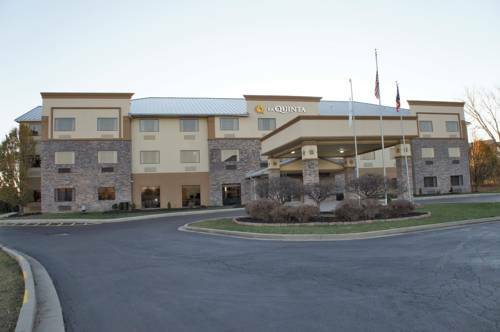 If you’re traveling to Fairborn, do something nice for yourself and try La Quinta Inn & Suites Fairborn. 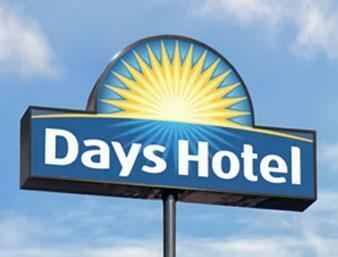 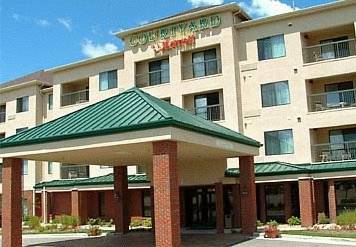 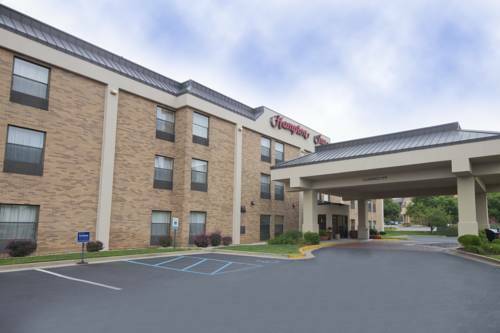 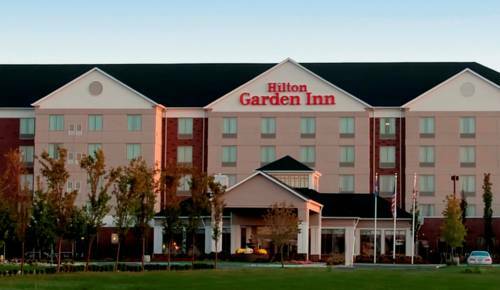 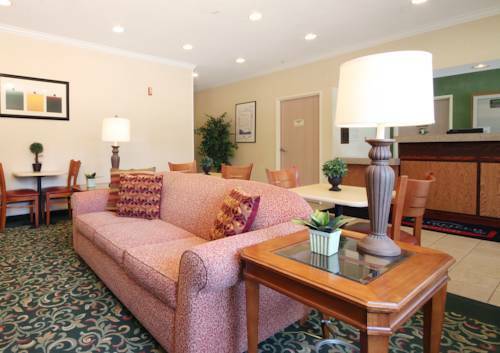 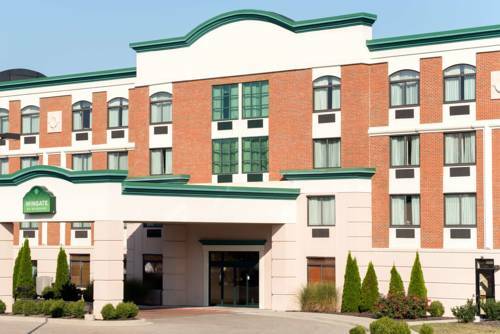 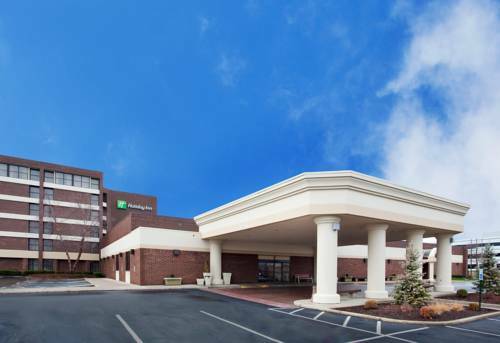 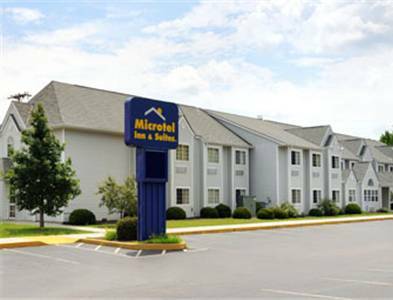 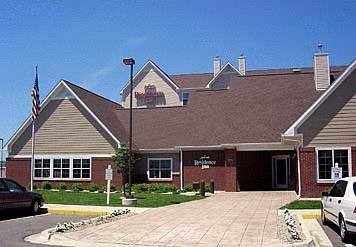 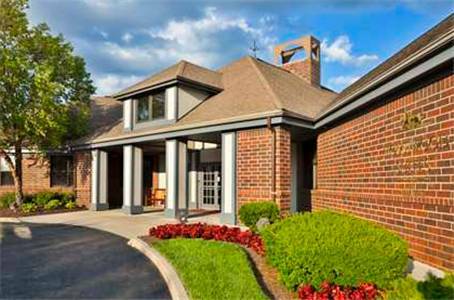 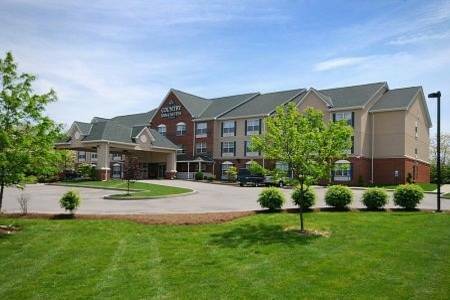 These are some other hotels near La Quinta Inn & Suites Fairborn Wright-Patterson, Fairborn. 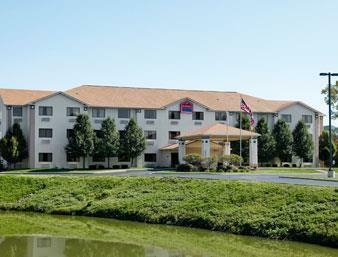 These outdoors activities are available near La Quinta Inn & Suites Fairborn.